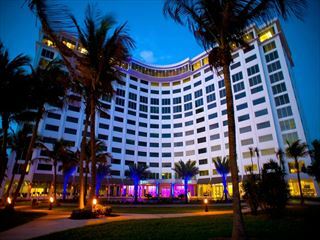 Key West's largest luxury hotel offering breath-taking views and a relaxing oceanfront experience. 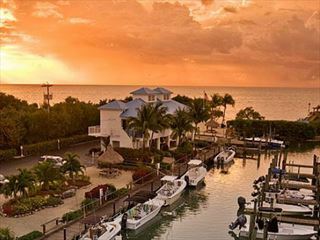 This award-winning boutique hotel overlooks a picturesque marina on Stock Island, just off of Key West, and offers a relaxed, laid-back setting to enjoy a serene escape to The Keys with a dose of luxury. 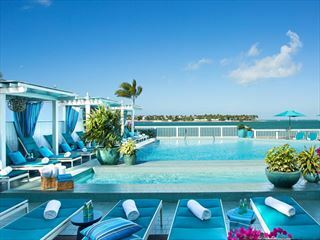 Offering stylish beachside accommodation on Florida's famous Key West, Ocean Key Resort & Spa boasts two fantastic restaurants, a great outdoor pool and comfortable, spacious rooms ideal for couples and families. 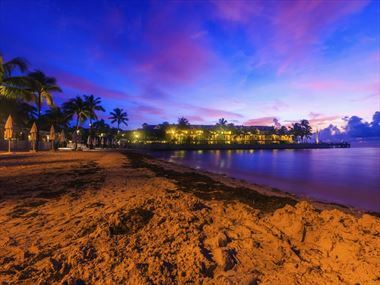 Hawks Cay Island Resort has beautiful sunrises and sunsets, lovely aquamarine water and gives you the opportunity to relax and have fun. 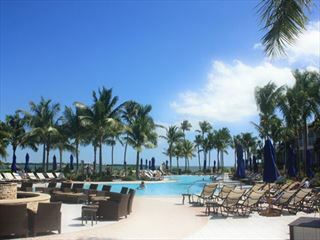 A stylish resort located in the heart of Key Largo in Florida, Ocean Pointe Suites boasts a relaxed ambience and chic decor. Stretching all the way through the Florida Everglades and down to Key West: The southernmost point in the USA. 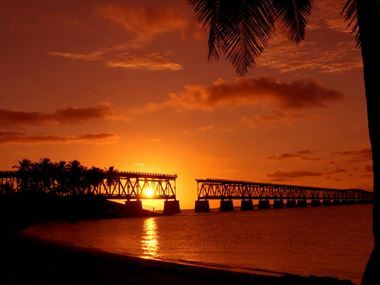 The Florida Keys is a diverse location that offers something for everyone from nature lovers to party animals. 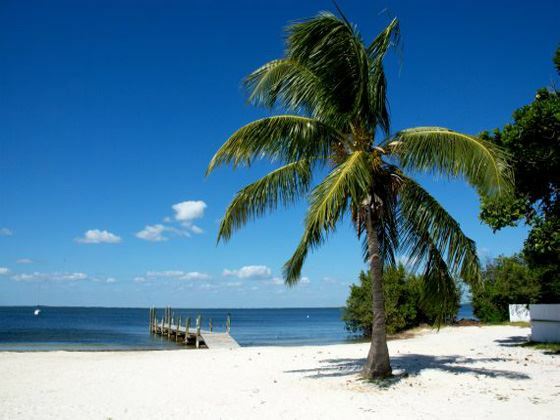 Key Largo: The island paradise of Key Largo is the first of the amazing Florida Keys and is the self-proclaimed Dive Capital of the World! Home to the world's largest artificial reef, the 510-foot USS Spiegel Grove, the John Pennekamp Coral Reef Underwater State Park and the African Queen. Everglades National Park is just a short boat trip away. Diving, snorkelling and glass-bottom boating in the clear waters of the Florida Keys is a fantastic experience. 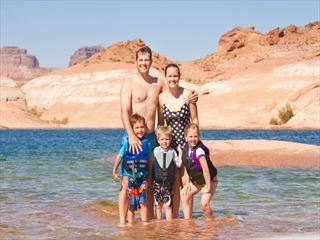 If you’re a fan of water sports you’ll find plenty including fishing, kayaking and swimming with dolphins. 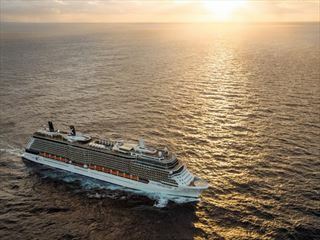 Or, you can just relax with a cocktail and watch the fabulous sunsets. 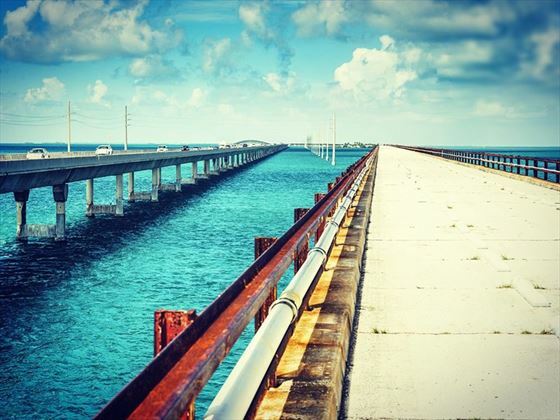 Marathon: Midway through the Florida Keys and the perfect location to explore all the keys have to offer, Marathon is the launching point for the famed Seven Mile Bridge, a very scenic drive. 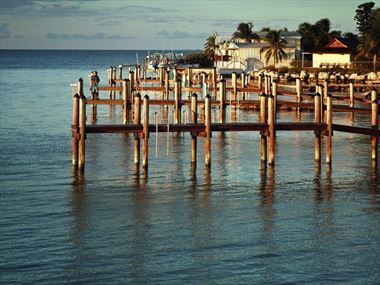 Fishermen reel in tarpon, sailfish, dolphin and other game fish, whilst families can enjoy a hands-on museum. 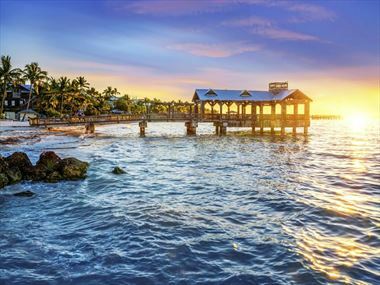 Key West: The southernmost point in the United States, Key West is famous for water sports, lively nightlife, beaches and historic sites. Whatever you do be sure not to miss Duval Street, one of the most energetic strips of shops, bars and cafes in all the land. Be sure to check-out Sloppy Joe’s bar, a favourite hangout of novelist Ernest Hemingway? And, for the more sober-minded, the Ernest Hemingway Home and Museum (look for the celebrated six-toed cats). Walking tours are the best way to see the island's intriguing architecture, courtyards and gardens and our personal favourite, book yourself on one of the many walking ghost tours! 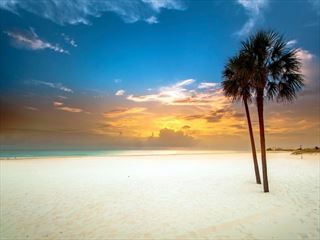 There are a wide variety of things to see and do whilst staying in Florida Keys. Check out our travel guides for some of the highlights, top tips and travel inspiration from our American Sky Experts, along with some essential information you may need for your holiday. 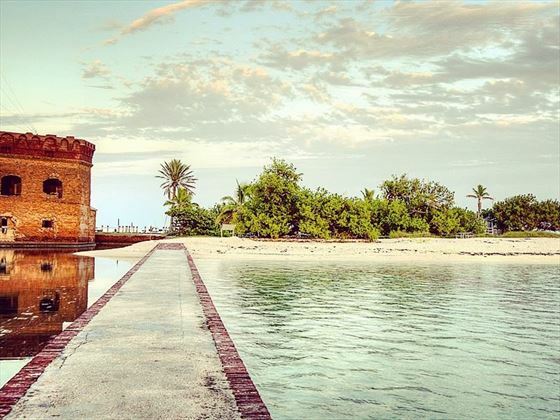 Situated right at the southern tip of Florida's coral cay archipelgio and just under 100 miles north of Cuba, Key West is easy enough to walk around in a day and definitely worth a visit if you're into your literary history, marine life and pure white sand beaches.